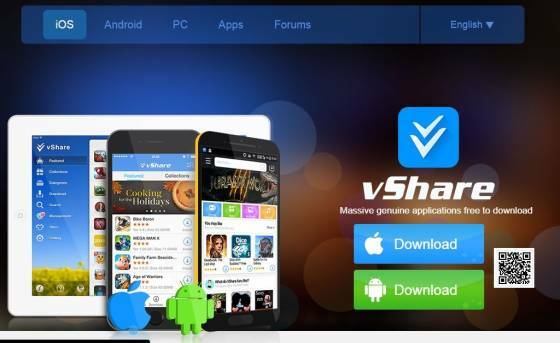 In one of our previous article, we mentioned vShare as one of the best alternative of Installous. AppAddict is another pretty cool alternative of both vShare and Installous. Unlike vShare, you need to jailbreak your device first and the download AppAddict repo to enjoy unlimited supply of free apps and games on your iOS devices. Unfortunately, the number of users looking for a free (read pirated) has increased by many folds in past few years. Apart from that, there are many developers who make their apps and games available to the mass after getting rejected from iTunes store. Due to the stringent requirement of iOS apps/games, many developers end up not getting their app/game approved in iTunes store. AppAddict and Installous has become a home away from home for such developers. Learn how to get AppAddict downloaded on your device using the tutorial given at the end of the section. Disclaimer: It is illegal to download paid apps from any of the third-party app. By using the following guide you understand the law of your country. We suggest you to pay for the full version to support the app developer. AppAddict not only lets you download apps but games and themes as well. You can take your iOS device to another level by opening a door to unlimited possibilities. Here is a step by step guide to install and download AppAddict on iPhone, iPad and iPod. Step 1: AppAddict works on jailbroken iOS devices. Whether you have iPhone, iPad or iPod, AppAddict should work on all the devices provided it is jailbroken. If you are not sure how to jailbreak your device then we recommend following tutorials given on YouTube.com. Step 2: Download Cydia if you haven’t got it on your jailbroken iOS device. This should add AppAddict repo in the Sources section. Now go to Sources from Cydia (Manage-> Sources) and you will see something like below. There are different version of AppSync for different version of iOS. 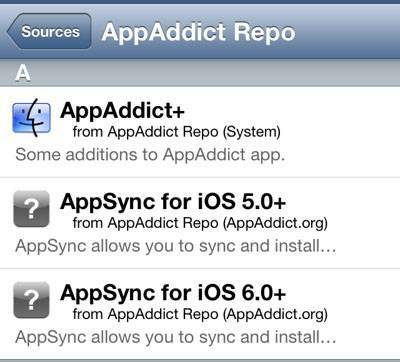 For example, AppSync for iOS 5.0+, AppSync for iOS 6.0+ etc. You can select the AppSync version that matches your iOS version. This should add AppAddict’s AppSync repo on your device. Step 4: Go to AppAddict repo and search for AppAddict. 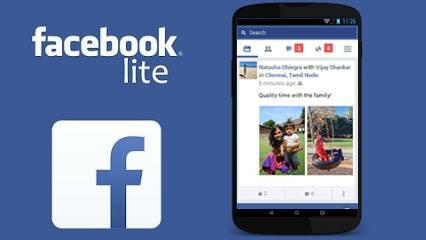 Click on the recent version and it will install AppAddict on your device. You can now go to AppAddict from your home-screen and browse through thousands of applications available there. Most the paid iTunes app and games are available for free on it. In case, if you are looking for more cydia apps for your device, then we recommend checking our cydia apps section. Appaddict download should get done. We will keep adding new tutorials as well as useful apps for iOS device owners.